Obi-Wan Kenobi's Home Planet Named After Jon Stewart! This little tidbit that I came across following links on Wikipedia is firmly in the realm of the weird. I’m a huge Star Wars fan, the kind that has read nearly all of the Expanded Universe novels and seen nearly every stitch of visual content produced around the universe. This fact came out of left field for me. At ‘Celebration V’, the annual and official Star Wars convention, George Lucas was being interviewed by Jon Stewart of Daily Show fame at The Main Event, and Stewart asked him what Obi-Wan Kenobi’s homeworld was. Ha ha, very funny right? Lucas was obviously joking, using a Tuckerization of Stewart’s name. Unfortunately, everything that Lucas says about Star Wars, whether it is back story, a characters name, a planet…anything, is automatically considered ‘canon’ or correct. This is referred to by uber fans and Lucas’ employees as ‘G-canon’. The fact that George said it made it so. 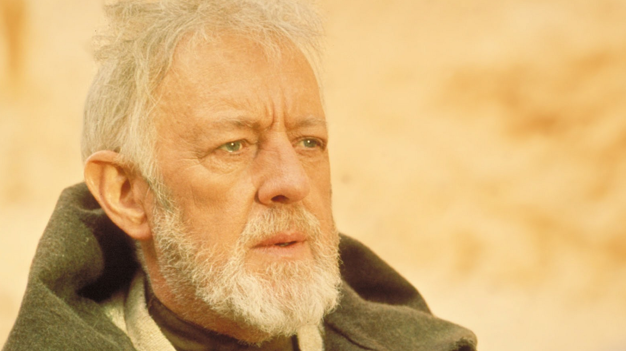 Obi-Wan’s home planet is now Stewjon. It’s on playing cards, in books, everything published since then that references his home planet. 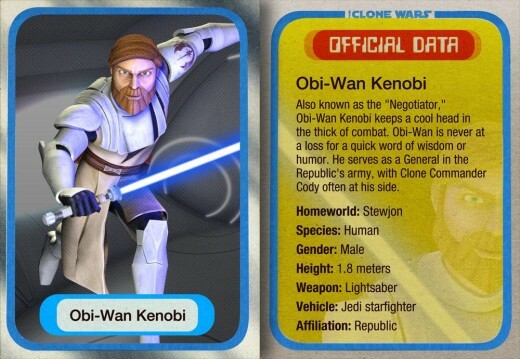 This was confirmed by official Holocron Continuity Database manager Leeland Chee. An entry was added to the database, used internally by Lucas Licensing to keep track of the Star Wars universe’s characters, locations and more. The planet Stewjon now also has an entry on Wikipedia, along with characteristics gleaned from scenes in books, some written before the planet was named. I found the fact that an offhand comment by Lucas changed the past of a major character like this fascinating. Such is the power of the creator, I suppose.